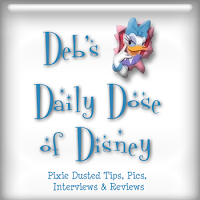 Today's Daily Dose of Disney is a visual holiday treat from the Disney Parks InsidEARS News team. Do you marvel at they way Disney Parks decorate for each holiday with meticulous attention to detail? I certainly do. The transition appears seamless as they go from ghosts and goblins to festive candy canes and toy soldiers overnight. 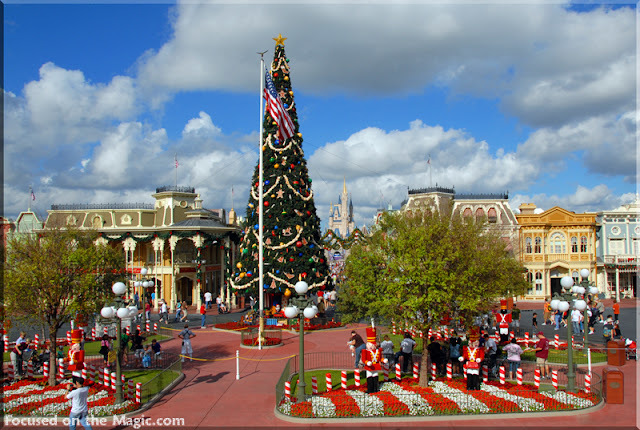 Have you ever wondered how Disney is able to transform the parks for the holidays? Our pals at the Disney Parks Blog show us how Magic Kingdom Park is able to transform from festive fall decor to a winter wonderland. Can you believe this all happens in hours? Watch this video — you might not believe your eyes. And today, we have a fun look at how it happened this year. Walt Disney World Time-Lapse Video: Holiday Transformation at Magic Kingdom Park By: Thomas Smith, Social Media Director, Disney Parks Magic Kingdom Park at Walt Disney World Resort is decorated for the holiday season. I LOVE Disney at Christmas! We went last year, and it was so much fun! Those people must work like crazy in the middle of the night to get all that up! I don't even see how it is possible! Just beautiful! I would really love to be in Walt Disney World one of these years for the holiday season. The video is amazing! It is hard to believe they make it look so spectacular in such a short amount of time! Lol, this brings back so many memories! First went there for Christmas of 2005. The parade was amazing! I would love to visit during the holiday season.......oh...one day!